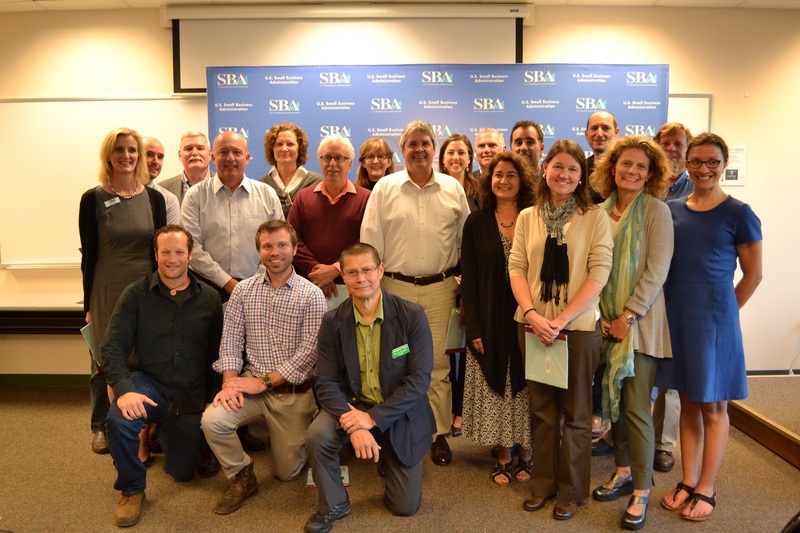 Vermont offers the SBA’s Emerging Leaders course for the first time in 2016 and Green Mountain Software Vice President Ann Pettyjohn is one of twenty selected. More than 80 applied, and it was an honor to be selected. Seven months of extensive study, homework and mentoring with her fellow CEOs result in a Streetwise MBA — and new friends throughout the state. Ann Pettyjohn is in the center back.